Over the last few years, there has a considerable increase in the number of smartphone users around the world. 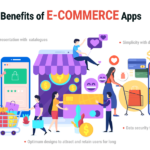 This has led to the creation of a wide range of mobile apps. 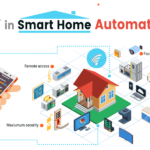 The growth of ultra modern technologies has influenced a wide range of industries starting from medicine to education and gaming. 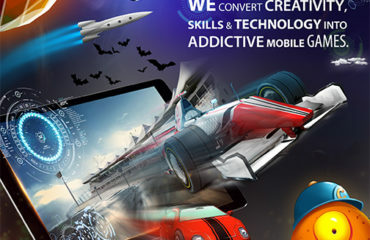 The influence of mobile technology has been significant in the gaming industry in recent times. 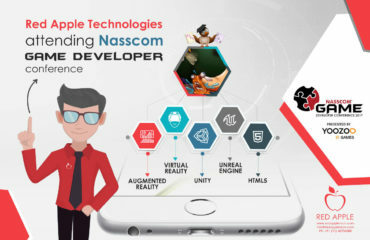 These days, any mobile game development company irrespective of its size is coming up with cloud-based mobile gaming apps. 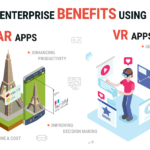 These apps are created using different game engines and are highly dependent on the cloud for being integrated with social media. One of the major aims of game developers is to come up with gaming apps while paying attention to design. They allow the cloud to deal with all other aspects. There has been a growing trend of social involvement across different gaming apps over the last few years. Games are becoming more and more social these days. 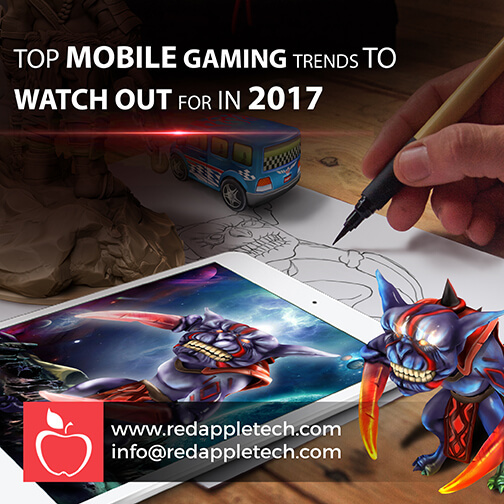 The new generation of gaming enthusiasts use apps like WhatsApp and can anticipate these types of manifestations. The gaming apps created by any gaming development company in USA requires immersive players who want to have an extended social engagement. Still, there is a scope for quick, asynchronous, offline apps to grow. A number of them have high chances of doing well in the gaming market as they offer a secure, non-competitive experience of gaming. 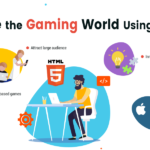 In order to create a market for their gaming apps, a number of games developers are opting for micro-segmentation and extending the performance of their gaming apps. Analytics offers tailored solutions which are based on the behavioral patterns of people during gaming. 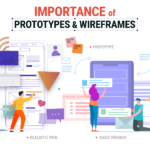 The usage of analytics for designing highly interactive games can ensure a highly customized experience of gaming to people. The success of a number of mobile games such as Cash Royale and Vainglory has led to the rise of e-sports games. 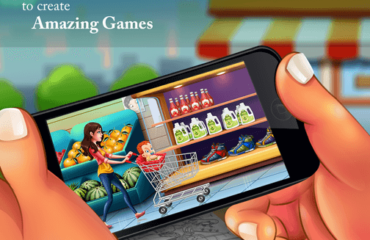 These games are specially designed for people who play mobile based games and are quite different from those meant for PC. Keeping this factor in mind, game developers need to come up with e-sports app to ensure useless translations of their original gaming apps do not take place.